Scientists from Sanford-Burnham Prebys Medical Discovery Institute (SBP), studied a new technology that may provoke to new therapeutics for traumatic brain injuries. Scientists have found peptide order of four amino acids. They are cysteine, alanine, glutamine, and lysine (CAQK). They identified injured brain tissue and this order can be used to deliver treatments that restrict the range of damage. Every year, almost 2.5 million people in the US are suffering from brain injuries mostly due to car crashes, falls, and violence. While the initial injury cannot be repaired, the damaging effects of breaking open brain cells and blood vessels that develop over the following hours and days can be reduced. Currently, above hundreds of compounds are in preclinical tests to reduce brain damage following injury. These applicant drugs block the events that lead to subordinate injury. The injuries are like inflammation, high levels of free basics, over-excitation of neurons, and signaling that leads to cell death. The CAQK peptide binds to Chondroitin Sulphate Proteoglycans. Chondroitin Sulphate Proteoglycans are components of the interconnecting brain cells. This large amount of sugar-decorated proteins increases following brain injury. Scientists show CAQK carries drug-sized molecules and nano particles to injured areas in mouse models of intense brain injury. They also tested peptide binding to damaged human brain samples. Due to this, they have found the same selectivity. This peptide can be used for creating tools to detect brain injuries. 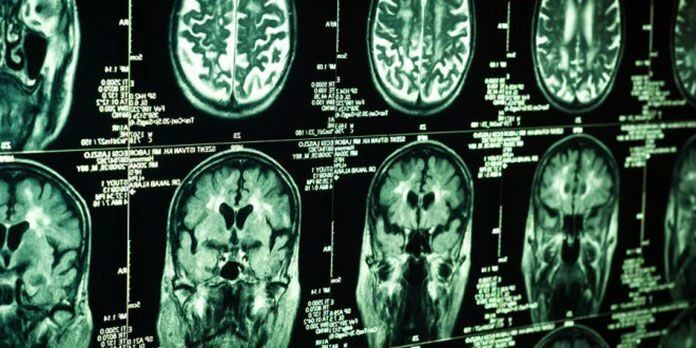 They are specifically mild ones, by connecting the peptide to materials that can be identified by medical imaging devices. And, because the peptide can deliver nano particles, it could enable enzyme or gene-silencing therapies. The nano particles can consist of large molecules. AivoCode gives license to this platform technology. AivoCode, a start-up company recently awarded a Small Business Innovation Research (SBIR) grant from the National Science Foundation for further development and commercialization. By using animal models of other central nervous system, the team is currently testing the applications of these findings. The other injuries are such as spinal cord injury and multiple sclerosis. Their research gives a way of homing drugs or nanoparticles to damaged areas of the brain.